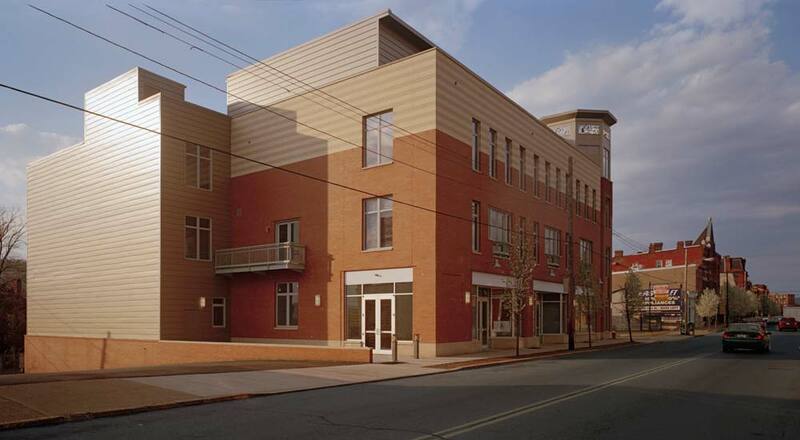 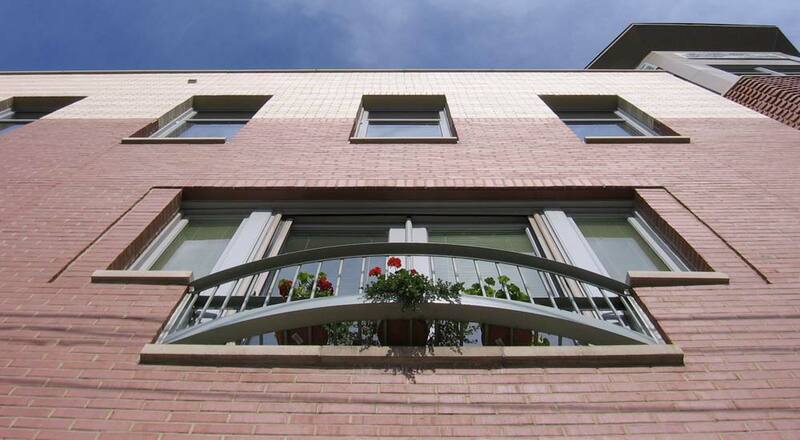 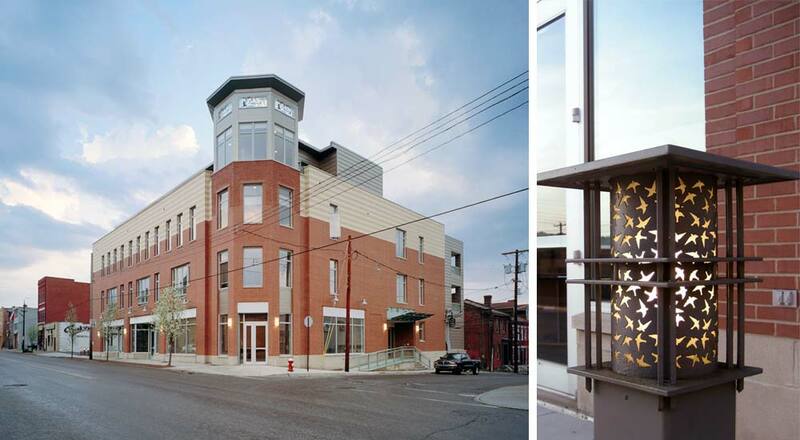 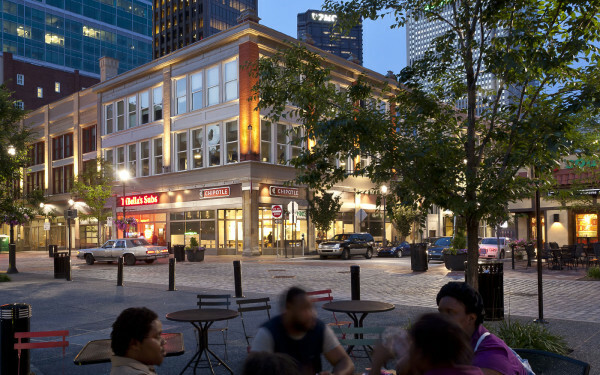 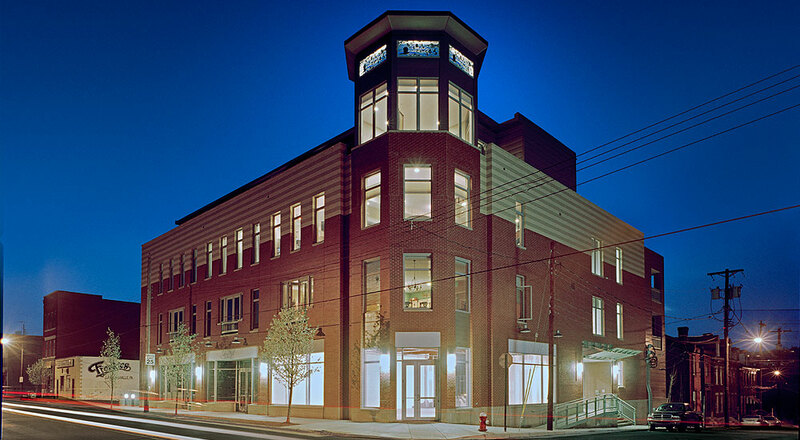 This complex, urban mixed-use project uses a sloping site to combines a lower level garage, ground floor retail and 15 loft-style apartments in one building that is consistent with the 19th century character of the Butler Street – the central spine of the revitalized neighborhood of Lawrenceville. 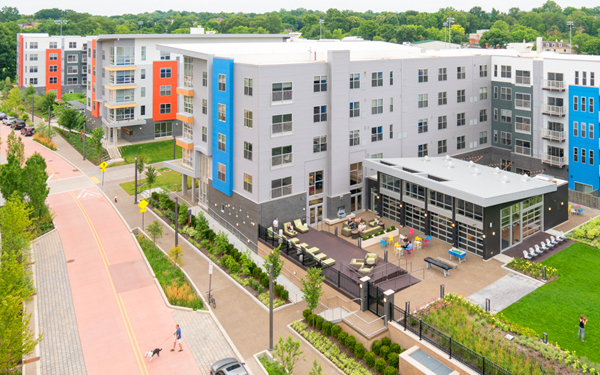 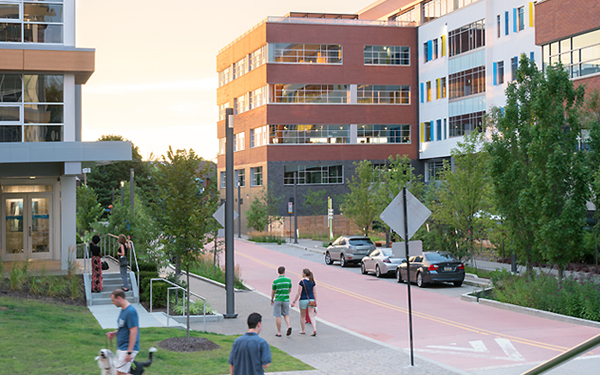 The small lot size (0.25 acre) required 100% coverage, numerous zoning variances, and a creative approach which uses the site’s slope to incorporate the 28-car parking garage. 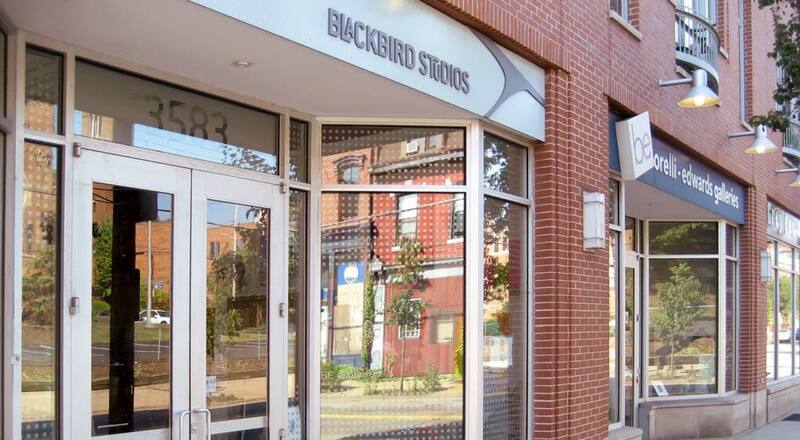 Custom metal panels with bird silhouettes animate the cupola of the building, a western anchor in the lively Lawrenceville neighborhood.